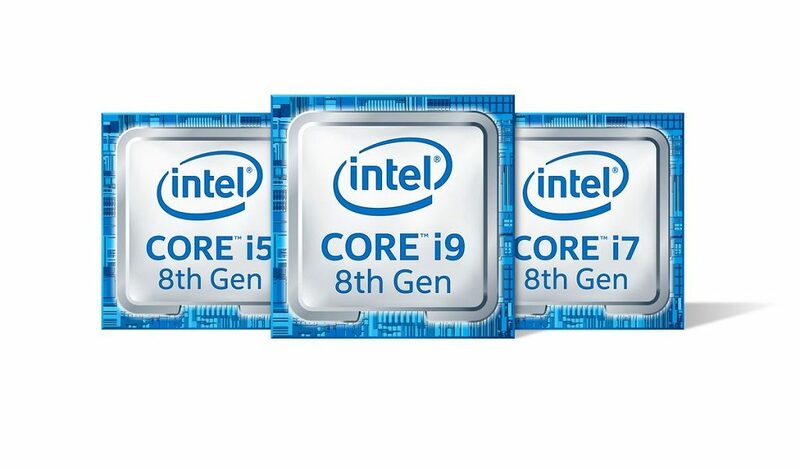 Intel has finally unveiled their much anticipated 9th-gen Coffee Lake refresh CPUs. The lineup features the Core i9 9900K, dubbed “the best gaming processor in the world,” along with the Core i7 9700K and Core i5 9600K. 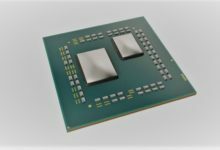 The new CPUs are set to launch on October 19, bringing Intel on par with the best of the AMD Ryzen processors in terms of core count. The eight-core, 16-thread Core i9 9900K is potentially going to be pricier than the competing Ryzen 72700X. 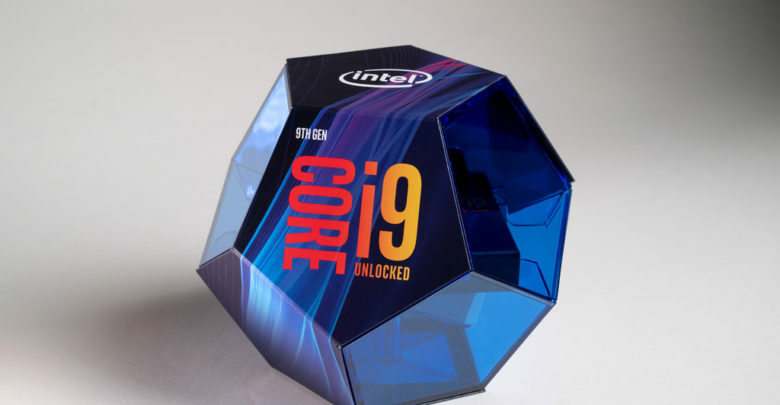 However, the Intel i9 is a monster when it comes to clock speeds. 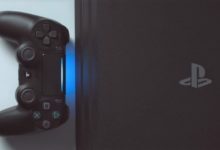 It will be the first “broad volume” chip to run at the 5GHz Turbo clock. Although that’s only the peak single-core Turbo rated by Intel, you can expect to see an all-core 5GHz out of the box with top-end Z390 motherboards. The would be an incredible feat, and could give the AMD rivals a run for their money in gaming tests. 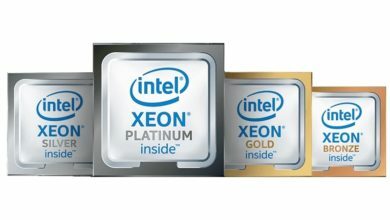 Other specifications include 3.6GHz base clock, 16 MB L3 cache and 95W TDP. The chip is priced at $488. 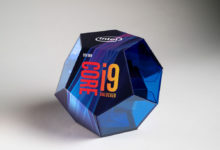 When put to test by Intel, the 9th-gen Core i9 9900K surpasses both its own 8th-gen and AMD’s Ryzen chips, making it the world’s best gaming CPU. 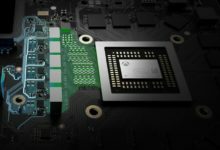 It delivers up to 10% more FPS across popular gaming titles compared with the previous generation, and up to 11% boost in megatasking. 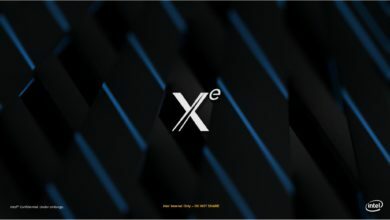 In addition, Intel has confirmed that the 9th-gen Coffee Lake chips use soldered TIM, including the new X-series CPUs scheduled to release in November. This should help enthusiasts get the best overclocking performance out of these unlocked processors. 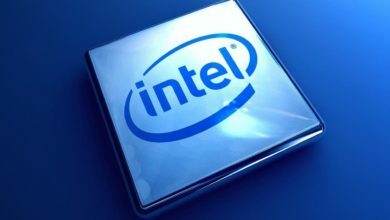 The Intel Core i7 9700K is also one of its own kind in the way it is the first desktop i7 CPU that comes without HyperThreading enabled. 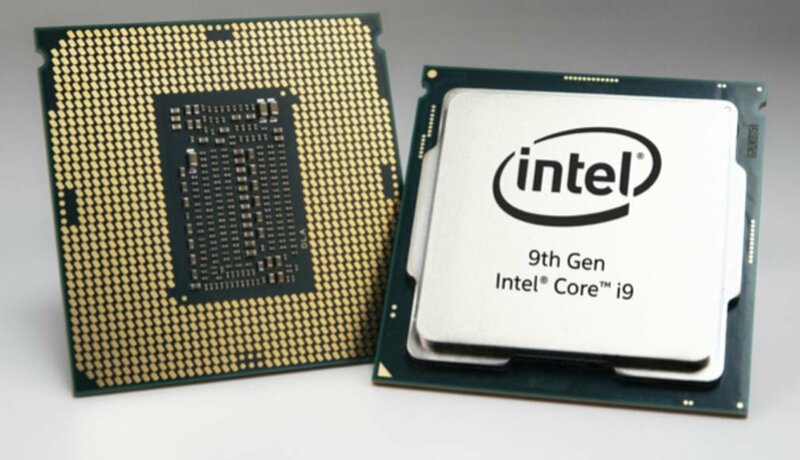 It’s a resolutely eight-core design, but early benchmark leaks show the CPU could still use its full eight threads to be on par with or even beat the 12 threads of the 8700K in multi-threaded tasks. The 9700K sports the same 95W TDP and 3.6GHz base clock as the flagship CPU, but packs less L3 cache at 12 MB. The chip boasts a 4.9GHz Turbo, but I won’t be surprised to see it hitting 5GHz with a little effort. It costs $374. The Core i5 9600K also lacks HyperThreading, as has always been the way with the i5 range. Looking at the specs, the chip is essentially just a Core i5 8600K with slightly higher out-of-the-box 4.5GHz Turbo. The 9600K is priced at $262. Preorders for Intel’s 9th-gen Core processors and Z390 chipset motherboards begin today, and will be available on October 19. 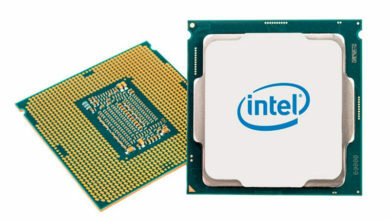 It is yet to be seen how the ongoing 14nm shortage affects the availability and pricing of the Intel 9th-gen desktop series, after all they are based in the same Coffee Lake node. 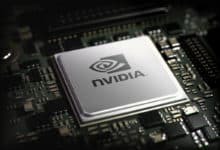 The production issues have caused 8th-gen CPU prices to skyrocket recently, and they are unlikely to drop before the holiday season.